From matching parent-child outfits to designer strollers, here is our hit list of the best items to gift the boys and girls in your life. 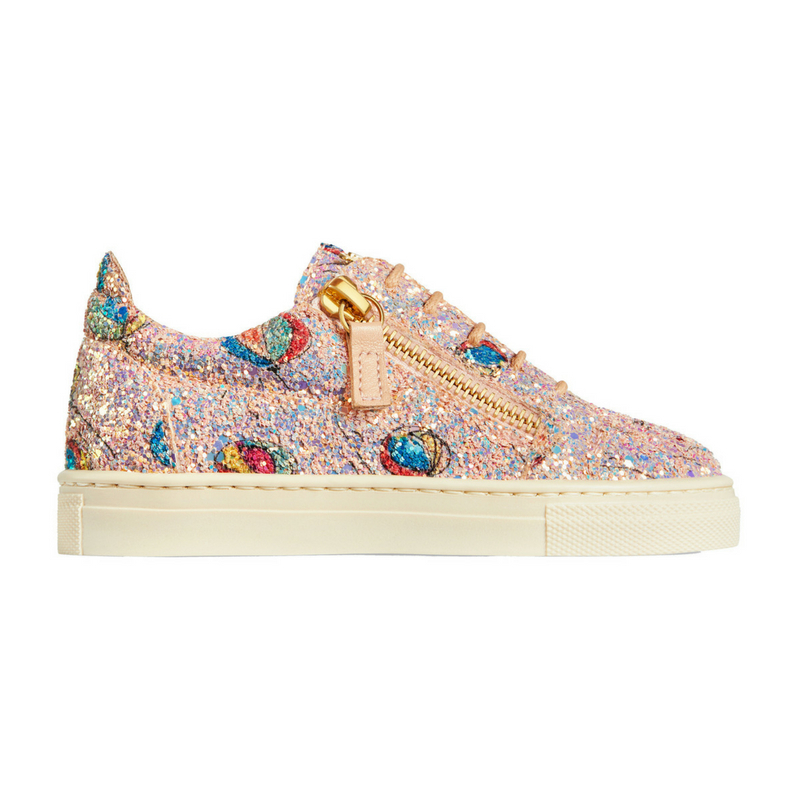 Little feet will love these colourful, glitter-sprayed sneakers from Giuseppe Junior. 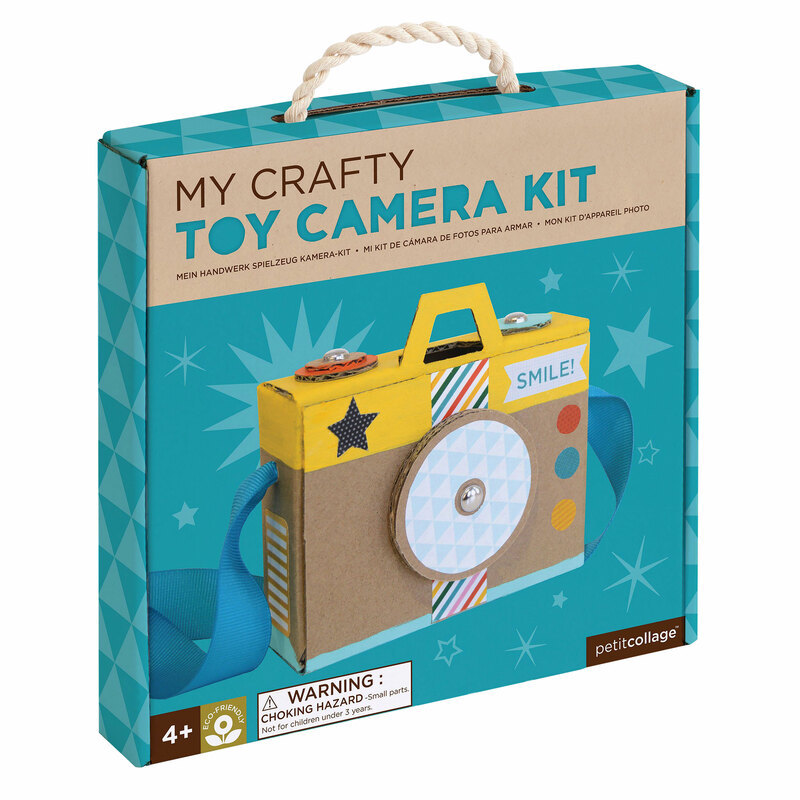 This ready-to-assemble camera kit is the perfect gift for pre-schoolers and promises hours of fun. 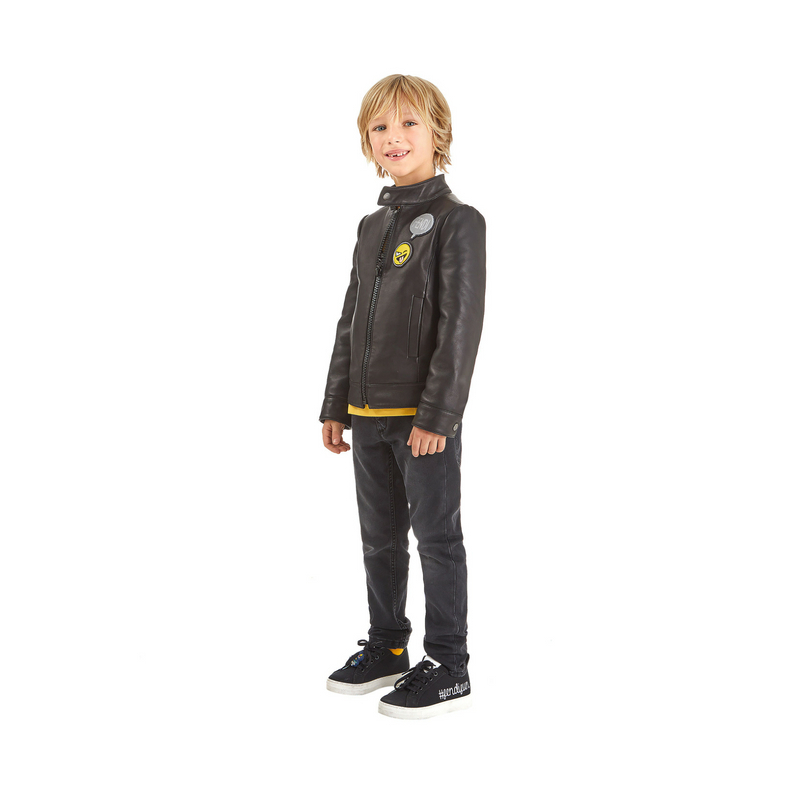 Fendi Kids is the brand to know for the coolest kidswear – high-quality fabrics, big on comfort and totally stylish. 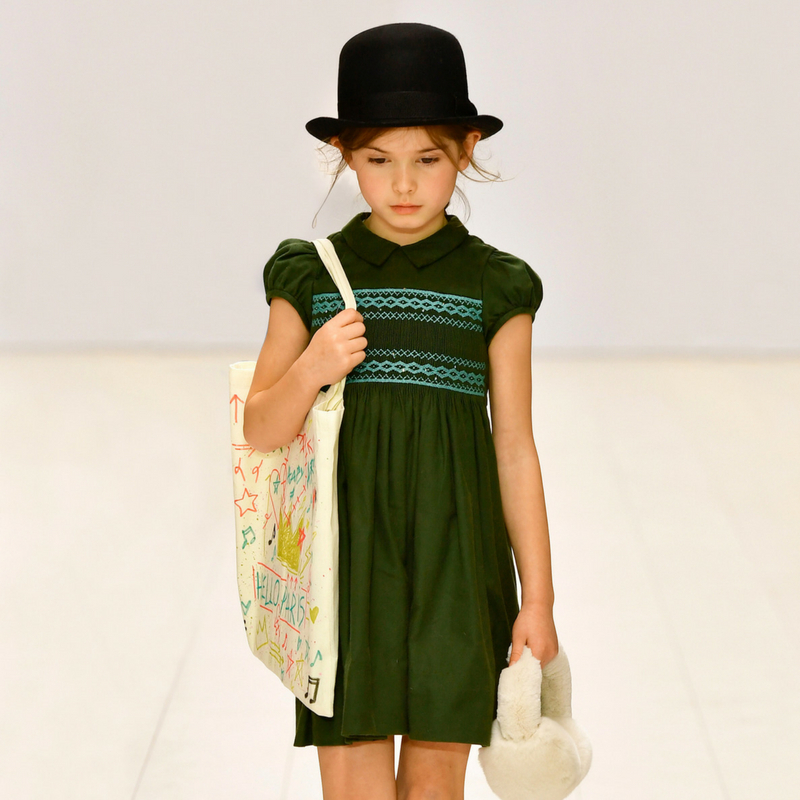 Opt for a cute coordinating look with styles from Emporio Armani. They’ve got matching mini-me pieces for both boys and girls. 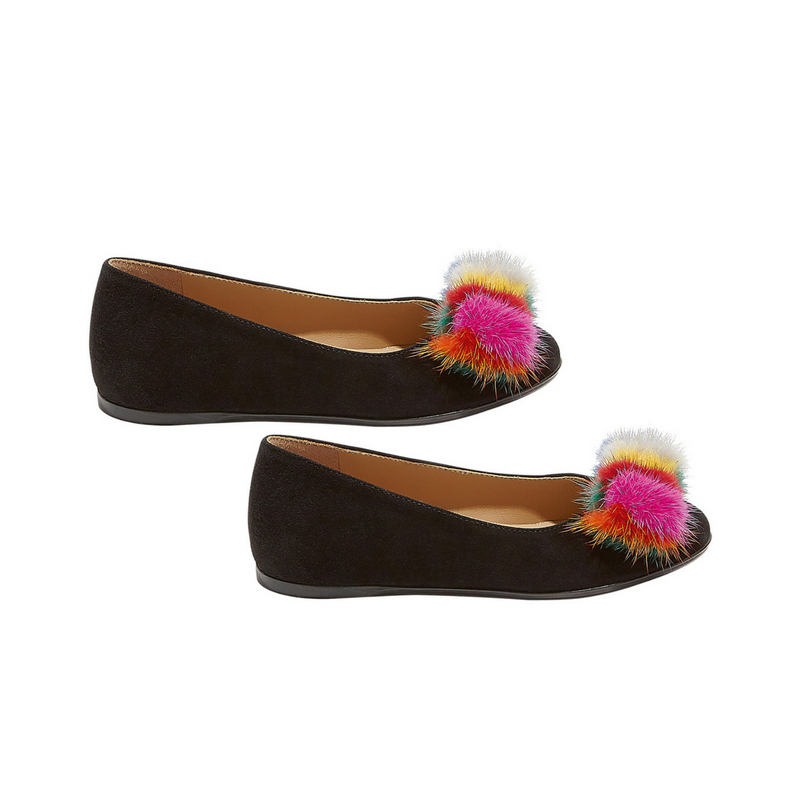 We love the kaleidoscopic shades embellishing Salvatore Ferragamo Kids Collection suede pumps. They’re perfect for weddings or parties. Kvadrat have swapped a horse for a cloud with this sweet rocker. Kids won’t be able to resist hopping aboard, and it’s a stylish addition to the playroom, too. 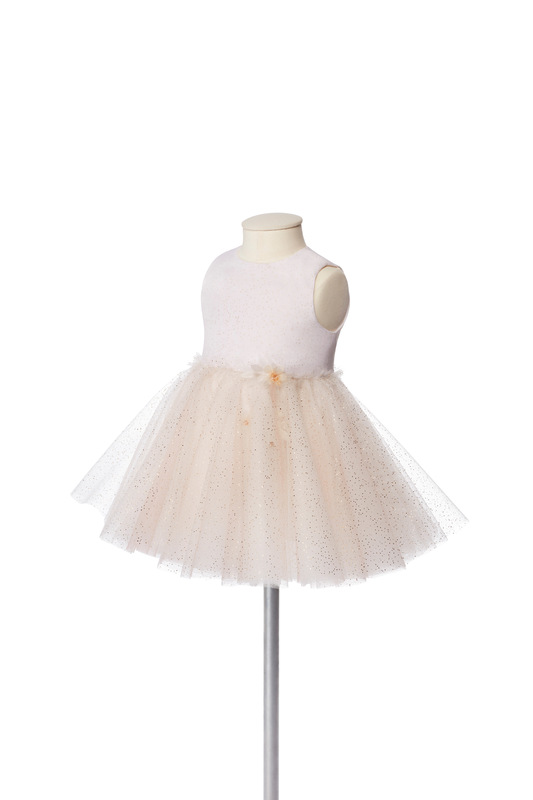 Any Disney-loving girl would love to twirl around in Baby Dior’s beautiful glitter tulle and silk-organza dress. 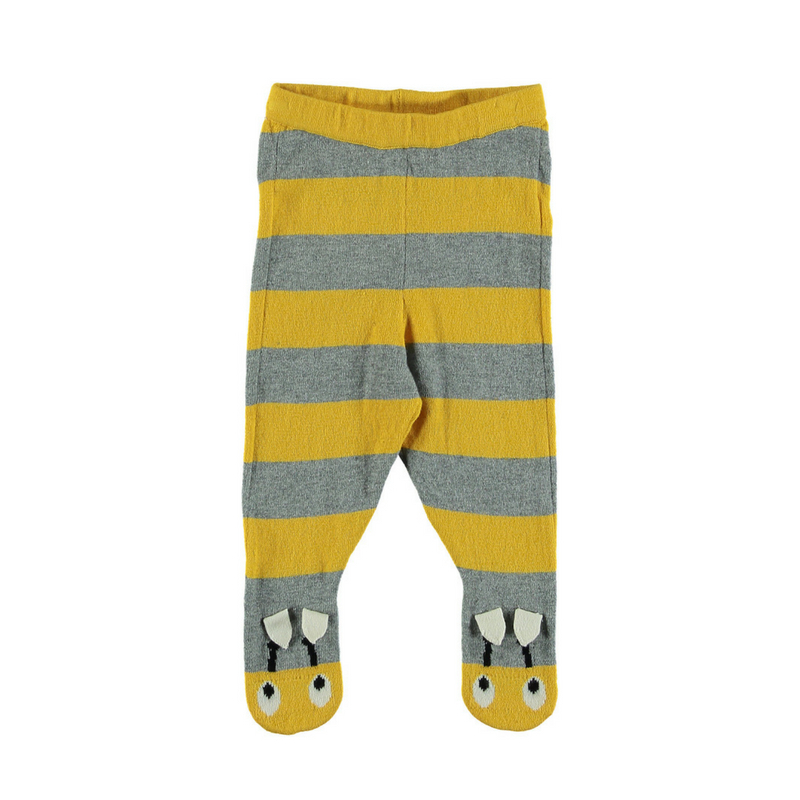 Stella McCartney’s bumblebee trousers will raise a smile from any parent. 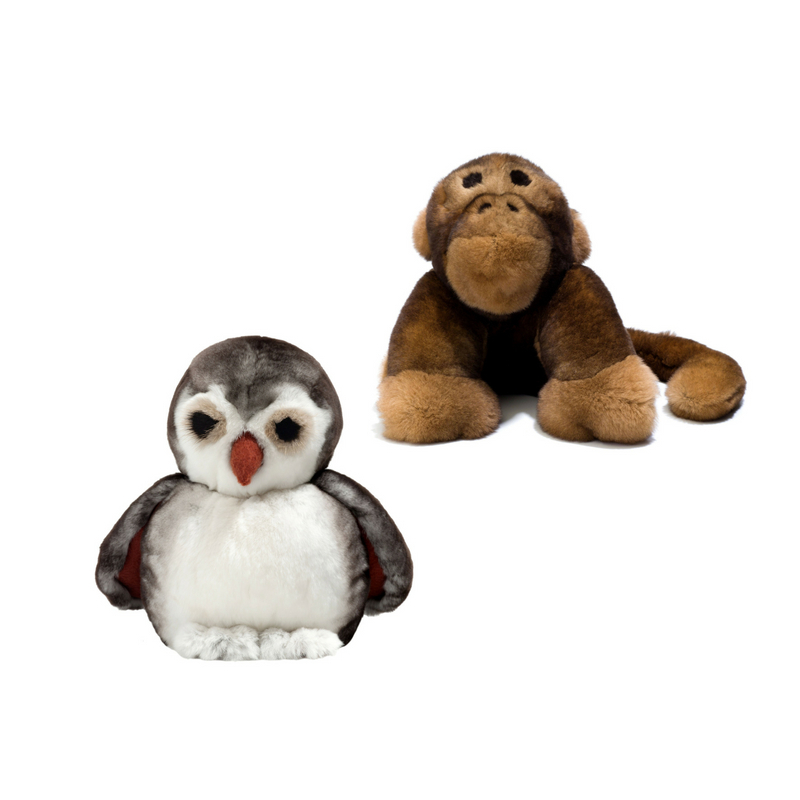 Why not give them as a gift for baby’s first birthday. 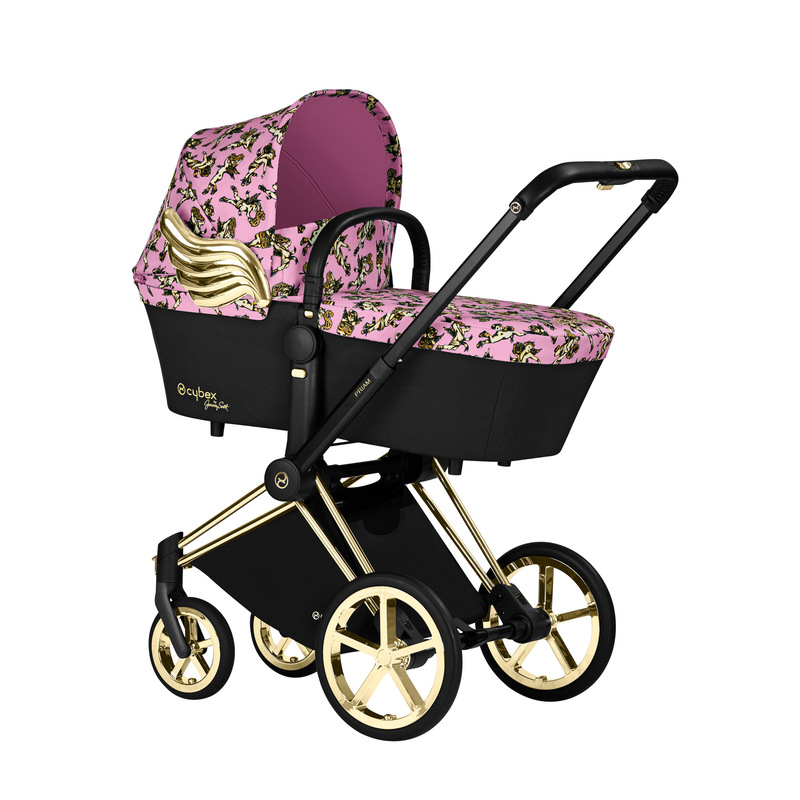 Jeremy Scott brings his whimsical energy to a collaboration with renowned stroller brand Cybex.